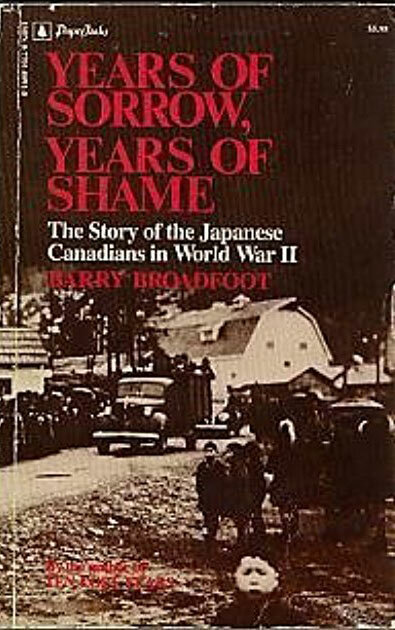 Barry Broadfoot was a noted Canadian oral historian, famous for his book Ten Lost Years which shares oral histories of the Great Depression. Among his many other works is the book Years of Sorrow, Years of Shame, a collection of anonymous oral histories about the Japanese Canadian internment. 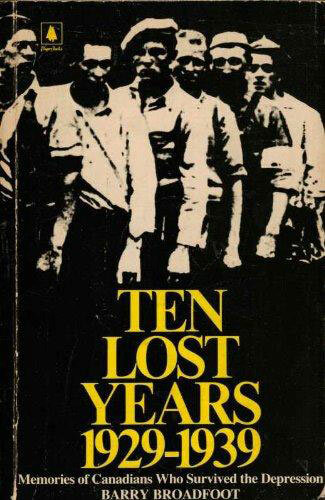 It was published in 1978, not long after Ken Adachi’s history The Enemy That Never Was, and as such is another relatively early text documenting the history of internment.